Accepted Countries Sweden, Norway, Finland, Germany, Poland, Iceland, Peru, The Netherlands and Brazil. 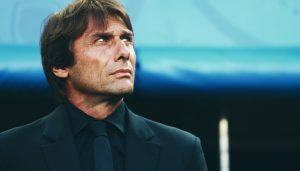 Make the best guess on Champions League matches to win Europa League Free Bets and a chance at the €3,000 prize pot at the end of the tournament. Join Betsson today and predict the outcomes of the remaining Champions League group games until December 7. 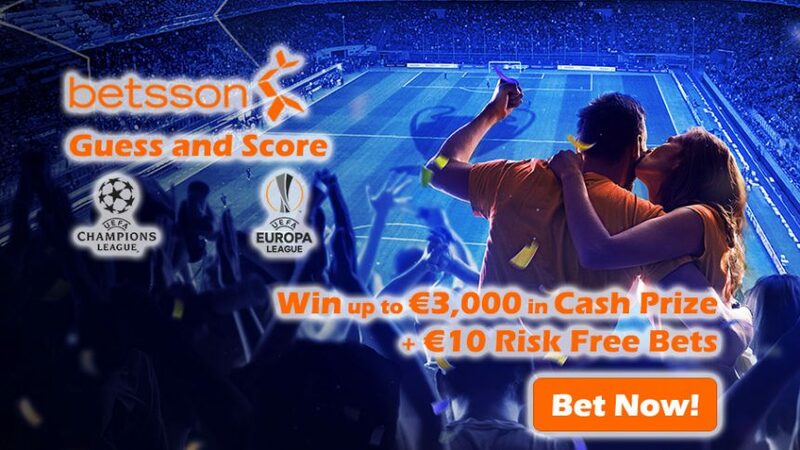 It’s very simple: answer the two questions for each remaining round of the group stage, along with your registered email at Betsson, and if your predictions turn out to be correct, you’ll receive €10 in Europa League Free Bets. 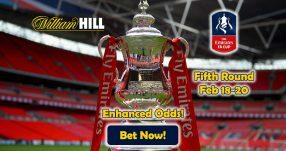 There are two questions per round, giving you plenty of chances to earn yourself some Risk Free Bets; they will be credited to your account before 15:00 CET on Thursday of the same week, so they can be used on that day’s Europa League matches. And that’s not all! 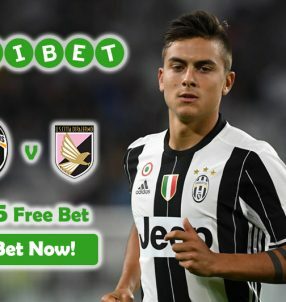 The player with the most number of correct predictions stands to win a share of €3,000 in Cash Prizes and Risk Free Bets up to €50! The Cash Prize pools range from €1,000 to €3,000, so you’ll definitely earn a tidy sum, even if you finish third on the leaderboard. So remember, the more correct answers/predictions you have, the more money you’ll win and scoop tons in Europa League Free Bets. All of the Champions League prediction questions are fun, so you don’t have to think too hard about the answers. You’ll have to guess what’s going to be the ‘fastest goal scored’ in next week’s group stage round and the ‘latest goal scored,’ among other questions. Make the best guess and collect €10 in Europa League Free Bets for each Champions League round until December 7. Make the best predictions in Champions League group stage to seal a piece of €3,000 and €10 in Europa League Free Bets. 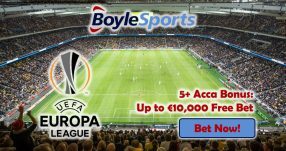 Scoop €10 in Europa League Free Bets!